An invaluable supplement to the text, all the primary source documents address the theme of American freedom in its many dimensions. It is a compact, unintimidating collection, with documents of reasonable length. 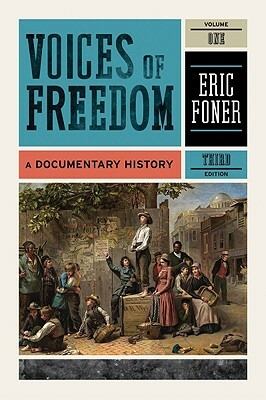 Each primary source is accompanied by a headnote and critical thinking questions written by Eric Foner. New selections in the Third Edition, approximately 15 percent of the total, reflect the global theme in Give Me Liberty These additional readings place American history more fully in a global context. The Third Edition also includes more documents per chapter, but cuts back on the length of the headnotes. The new edition remains the same size as the Second Edition and is a perfect length for packaging.